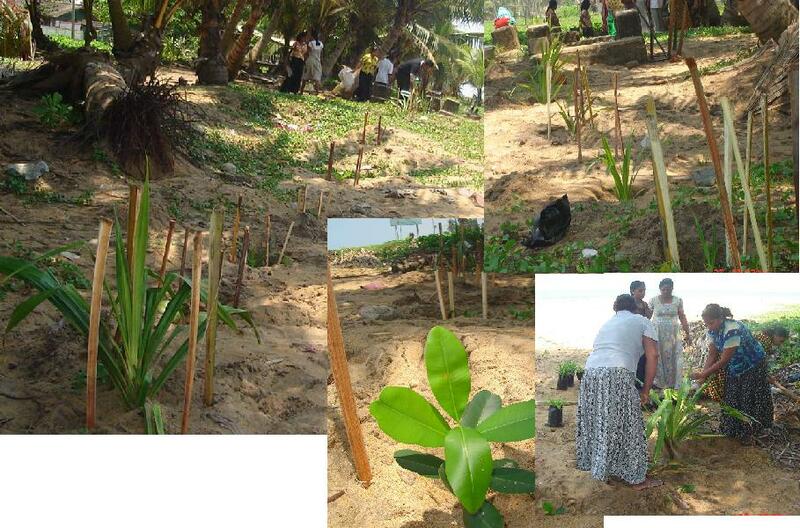 Two groups at Kalutara district conducted a tree planting program at See Beach Road, Kalutara North on 25th of March. 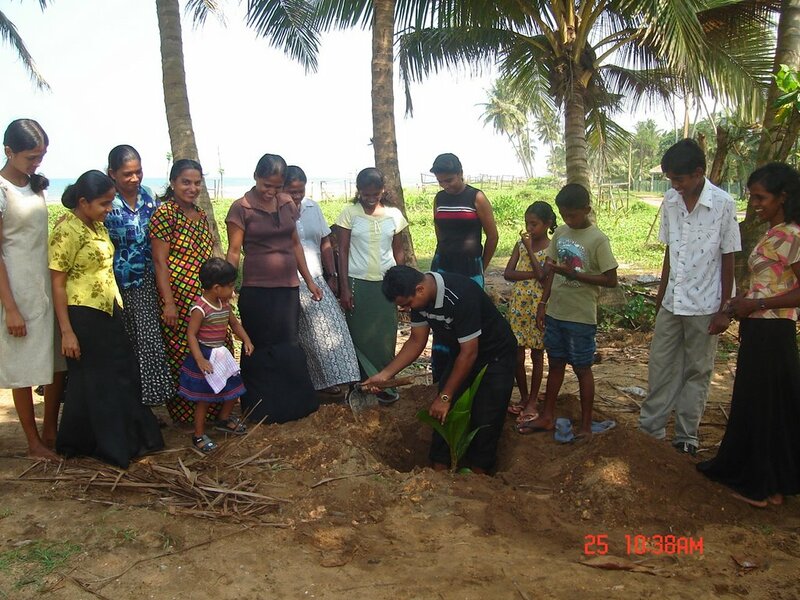 The program was organized by Kalutara District Fisheries Solidarity with 15 women, Children and Youth together with the volunteer team and KDFS activists. Pandunus, Mangal associates, Kottanmba, Domba and Coconut trees were planted at the see beach according to the plans approved by the Coastal Conservation Department. Mahesh Fernando, the representative to the Youth Movement- YMESOC [ Youth for Environment and Social Change] said at the tree planting program. 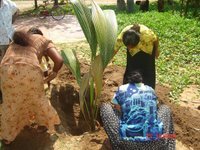 This is one occasion of the environmental conservation programs through youth movement of NAFSO. 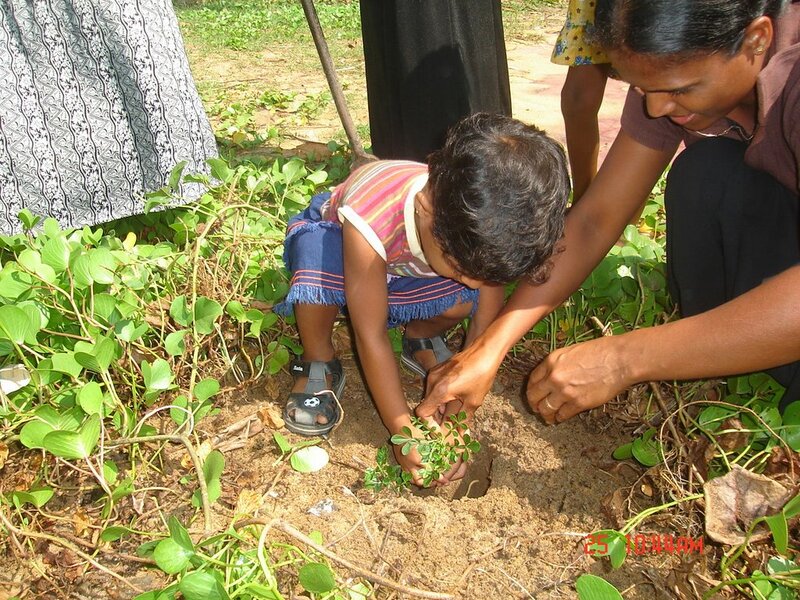 We want to conduct similar programs every districts where we work.